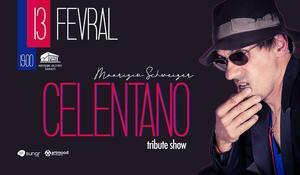 Maurizio Schweitzer, the official doppelganger of one of the influential figures in Italian pop culture Adriano Celentano will perform in Baku. 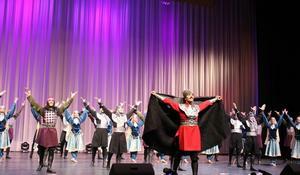 The State Dance Ensemble continues to amaze public with Azerbaijan's richest dance and musical culture. Heydar Aliyev Сenter brought together multiple jazzmen to delight music lovers with wonderful sounds of jazz music. 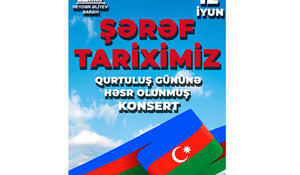 The Independence Day of Azerbaijan will be marked with gala concert. 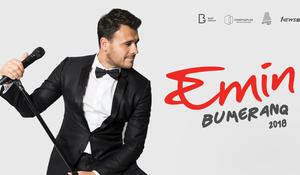 Heydar Aliyev Palace will host a solo concert of famous pop singer, People's Artist of Azerbaijan Emin Agalarov (EMIN) on December 14. 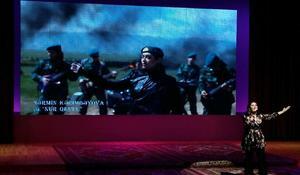 Heydar Aliyev Palace hosted a festive evening on June 12. The gala concert was timed to the Day of National Salvation, which is celebrated in Azerbaijan on June 15, Trend Life reported. 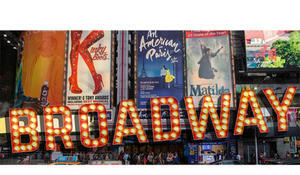 The Azerbaijan Dance Association, in partnership with the U.S. Embassy in Azerbaijan announces auditions for a World Premiere Musical written and directed by Aziz Azizov. 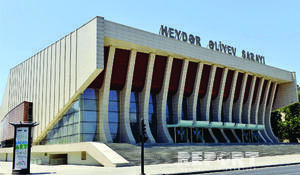 Heydar Aliyev Palace will host a festive evening on June 12. 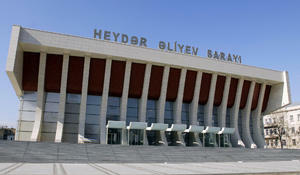 Russian IP ORCHESTRA will give concert at Heydar Aliyev Palace on April 14.